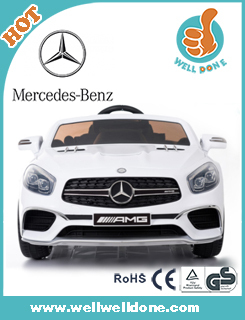 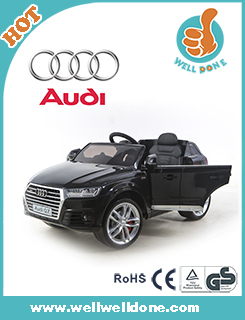 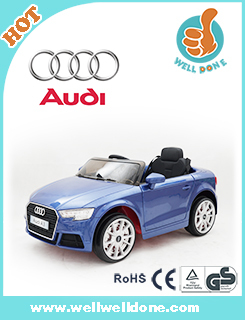 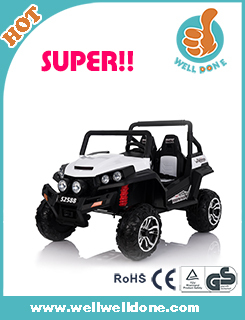 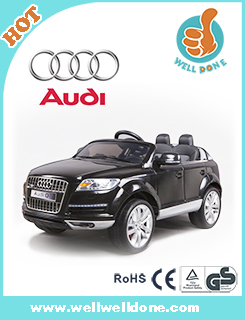 Powered by powerful motors and controlled by foot pedal, this robust and reliable car can achieve super riding game. 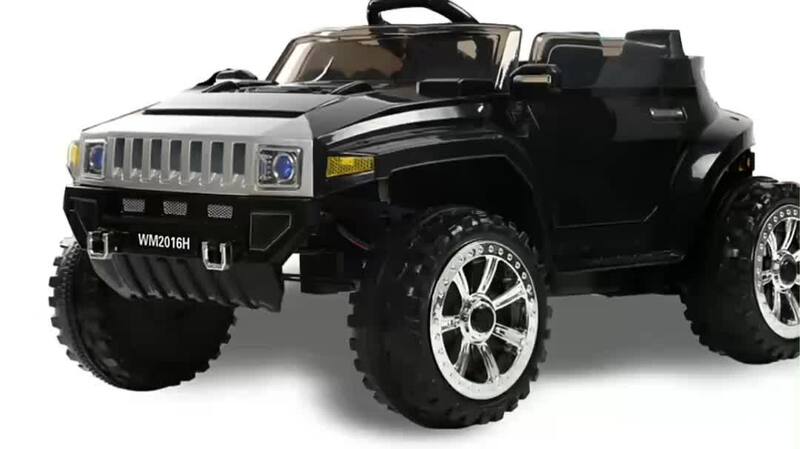 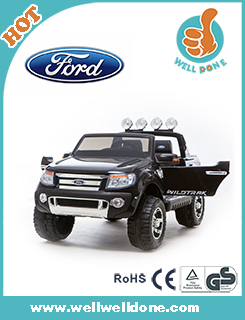 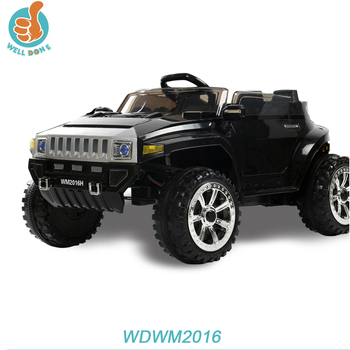 With forward and reverse gears, this fun and unique model makes an ideal outdoor toy. 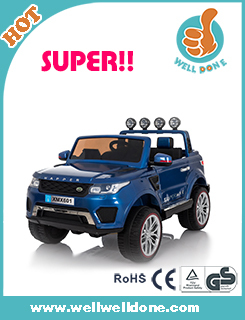 This big and robust car will give up to children hour-after-hour of fun! 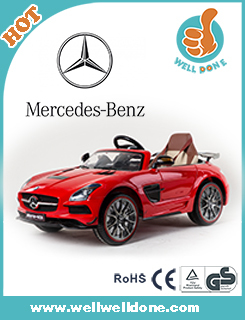 7 layers robust carton to protect the big ride on car and 5 layers carton for smaller ride on cars inside perfectly. 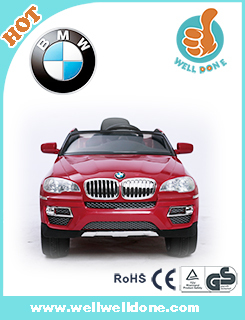 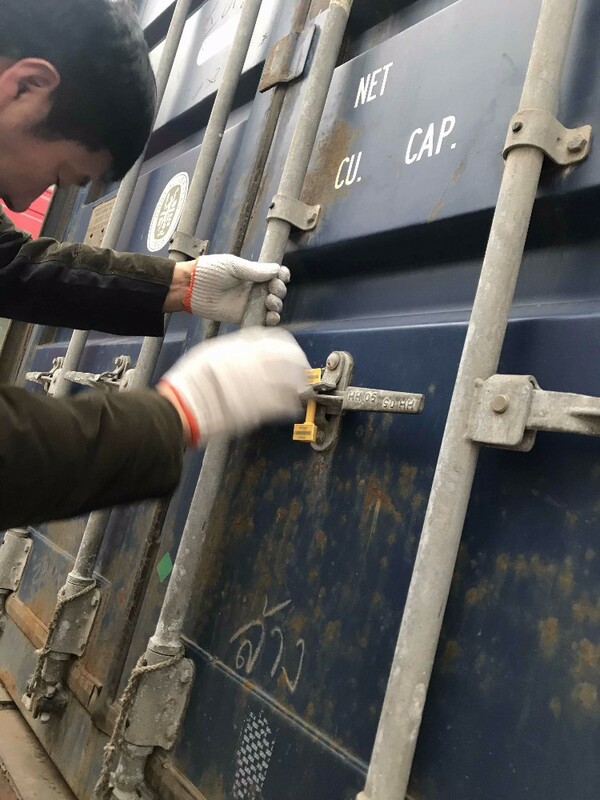 Foam board and carton board protection was made to secure the ride on cars are well delivered . 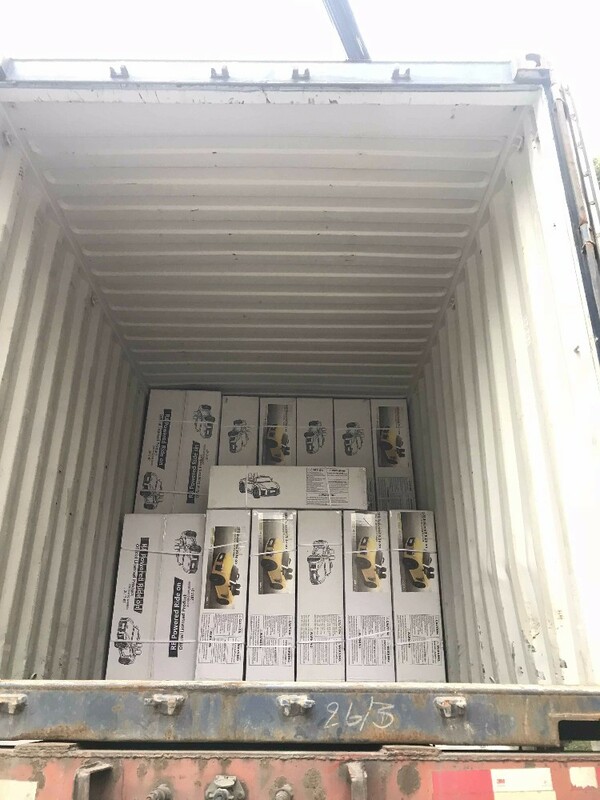 The packed ride on cars are delivered automatically from assembly workshop to warehouse by delivery machine.